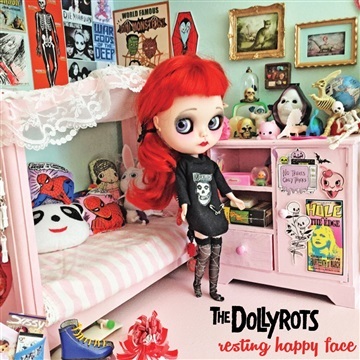 A 3-song EP made up of demos for the upcoming Dollyrots full length record! Hear these tracks before they're re-recorded for the new album, raw and in your face! Preorder the album and get exclusive fan experiences, demos, and an early copy of the upcoming album on PledgeMusic at with the "Support on PledgeMusic" button!